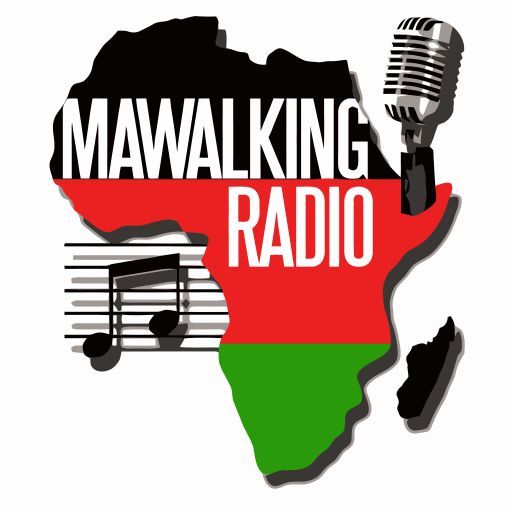 It’s the Afro-Fusion radio show on Mawalking Radio, hosted by Deejay Brendan also known as @brendothesibuor. This show is streaming to you from Mawalking Radio Studios in Middletown, Delaware. If you really think of yourself as a true Rhumba Enthusiast, you will like what you hear in this Episode. The fine array of music is coordinated quite superbly, and you will definitely be appeased by the smooth flow of Rhumba Bakulutu. Any unauthorised broadcasting, public performance, copying or re-recording will constitute an infringement of copyright. Don't miss out on all the latest updates by signing up for our newsletter... it's FREE!